Finally, the evidence of life. It was long-awaited and unmistakable. 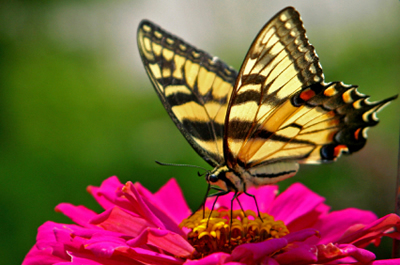 a soft whisper, like a butterfly’s wings. “I am here,” I heard. Delighted, I replied, “You are loved and wanted, sweet baby of mine. 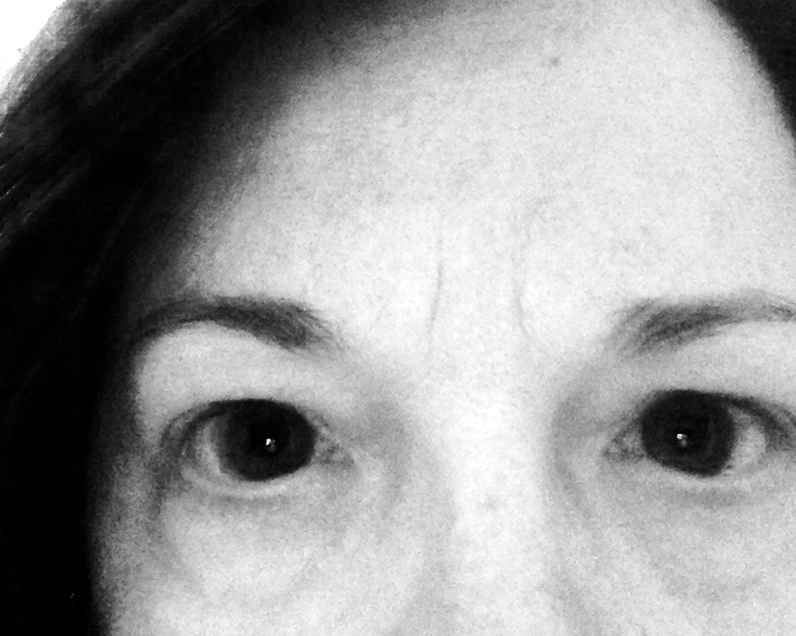 Tensely gripping the armrests, she received the ophthalmologist’s proclamation. The weight of it slammed into her chest. He placed the heavy mantle of loss over her shoulders and a darkness settled upon her. “Go now and live your life…” he said dispassionately.